San Diego, California – This year’s San Diego Restaurant Week includes over 200 participating dining establishments, focusing on locally grown and distributed products from farmers, wineries, breweries, fisheries, etc. Here are three lunch recommendations. Located at the Pier South Resort in Imperial Beach, Sea180˚ Coastal Tavern is part of the Cohen Group’s fine dining restaurants. This delightful spot offers innovative cuisine in a dazzling oceanfront setting. The menu leans toward interesting seafood starters and entrees, but there is a wide array of food for any taste. Call 619-631-4949 for reservations or go to www.cohnrestaurants.com for menu information. Draft Republic, another Cohen Group winner, is in La Jolla and labeled an “Americana inspired gastro pub.” It lives up to its motto “Life, Liberty and the Pursuit of Beer,” serving 36 craft beers, including house-made keg cocktails. It’s a grazer’s delight; eclectic appetizers, inventive salads and super sandwiches and flatbreads. Leave room for the house-made espresso buttercream doughnuts. 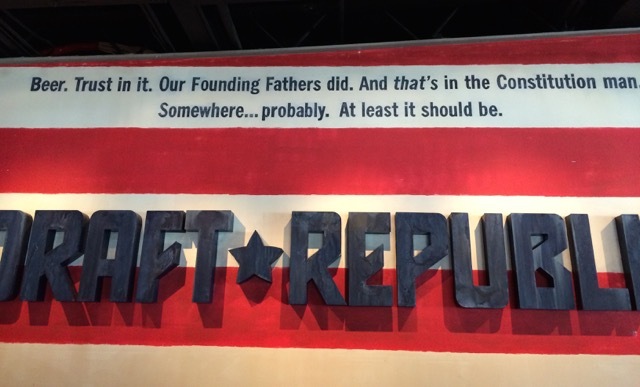 Check them out at www.draftrepublic.com. The last of my lunch trios is the venerable, award winning Anthony’s Fish Grotto on San Diego Bay. This casual family run landmark has been around since 1946, serving up seasonal catches, as well as, beef, chicken, salads, pastas, their famous clam chowder and fish and chips. You will enjoy the friendly, home-style service. For more, logon to www.gofishanthonys.com or call 619-232-5103. The San Diego Restaurant Week runs September 20-26 and reservations are recommended. For more information, including prix-fixe menus for lunch and/or dinner, visit www.SanDiegoRestaurantWeek.com or download the free app. Best in the West Nugget Rib Cook-Off takes place September 2-7. Just outside of Reno, the town of Sparks is transformed into a culinary, music, craft, and family end of summer blowout. During the free event, between 450,000 – 500,000 foodies sample great BBQ, while 1,000 participants cook ribs, ribs and more ribs. Parking and admission are free. For specifics, go to www.nuggetribcookoff.com. The Great Reno Balloon Race, www.renoballoon.com, is the largest hot-air ballooning event in the world, with over 100 participants. An estimated 125,000 spectators visit during the free three-day spectacular, September 11-13. The National Championship Air Races, www.airrace.org, with more than 1,200 participants, draws 75,000 fans. From September 16-20, the schedule includes six racing classes, a large display of static aircraft and several military and civil flight demonstrations. 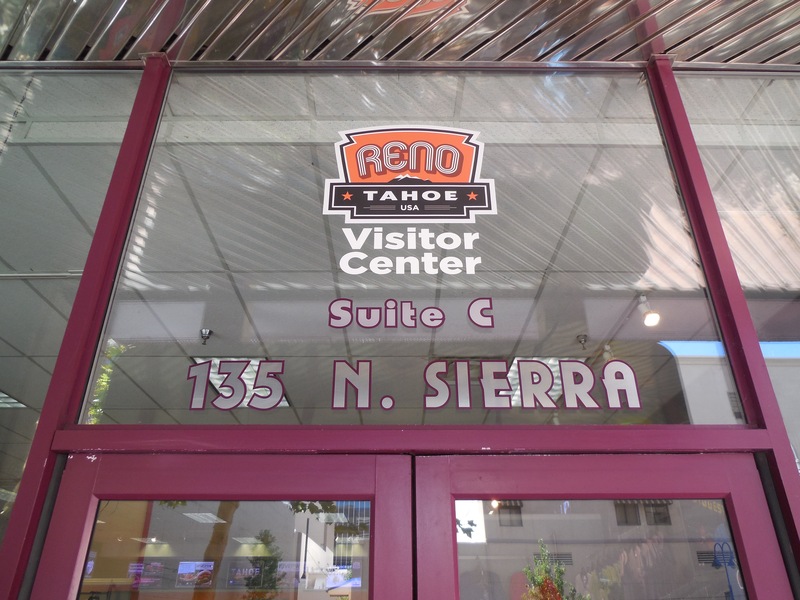 The Reno Air Racing Association recently received the 2015 TripAdvisor Certificate of Excellence. For more area information and a year-round calendar of events, etc., logon to www.VisitRenoTahoe.com. The website, Poker Resorts Reno, will soon have a companion, dual purpose app, Travel Reno. 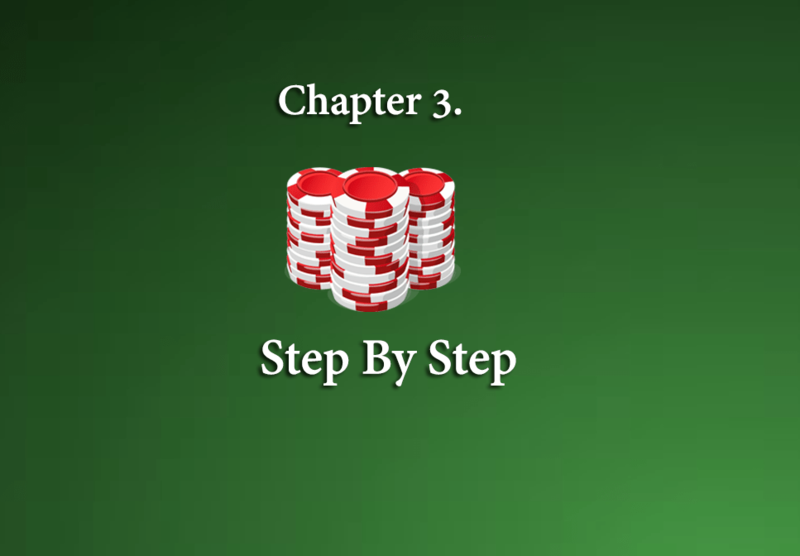 It features an insiders view of what to do and where to stay and play in Reno and, as a bonus, an Omaha tutorial (poker’s trickiest game). It also includes a $10 cash back offer from the Atlantis Casino Resort Spa. For more information, logon to www.PokerResortsReno.com. Thanks to the various websites for content, photos, etc., and to Susan Rosensweig for editing. This entry was posted in Around Town - San Diego, California. Bookmark the permalink.